We are a privately owned Austin animal Controlcompany that cares about our reputation, our employees and our customers, doing the right thing, and taking care of animals. It is our promise, and always has been, to provide good quality service at a fair and honest price. We are here to help, we are dedicated to protecting you, your home, and the animals. 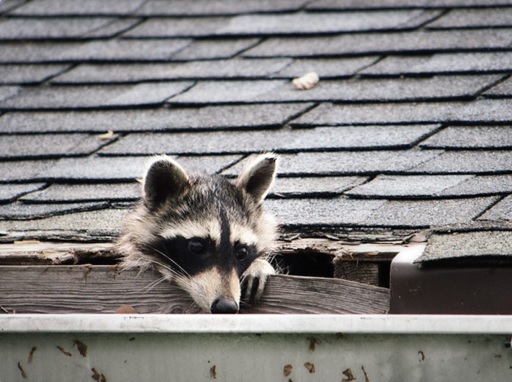 We spend years working with Department of Agriculture and Florida Fish and Wildlife Commission making sure that all of our animal and wildlife removal programs are designed to humanly and effectively rid your home or attic of unwanted pest wildlife. Mike's Professional Wildlife Removal of has over 25 years of general contracting and construction experience, and are licensed with the Texas Pest Control Board. We have extensive experience installing bat and bird prevention systems high above the rooftops of Austin, Texas. We pride ourselves on adhering to strict building preservation methods and architectural esoterics, while delivering effective barrier systems and sound structural modifications on high-rise buildings and intricate building complexes. Due to our dedication and successful record of accomplishment, we're now the leading company in the United States that guarantees a permanent structural solution to your bat, bird or snake problem without harm or risk to your building or inhabitants. Our environmentally sensitive approach, adherence to proven methods, attention to detail and customized service has won us clients across the United States and internationally. Although the bulk of our business is in and around Texas, we will gladly tackle any job, anywhere.